NuWaves Engineering offers a full spectrum of solutions to maximize our customers’ RF capability and readiness. We work tirelessly to engineer a lasting partnership with our customers and have made a name for ourselves as a result of the work we have done with the following military ranges. 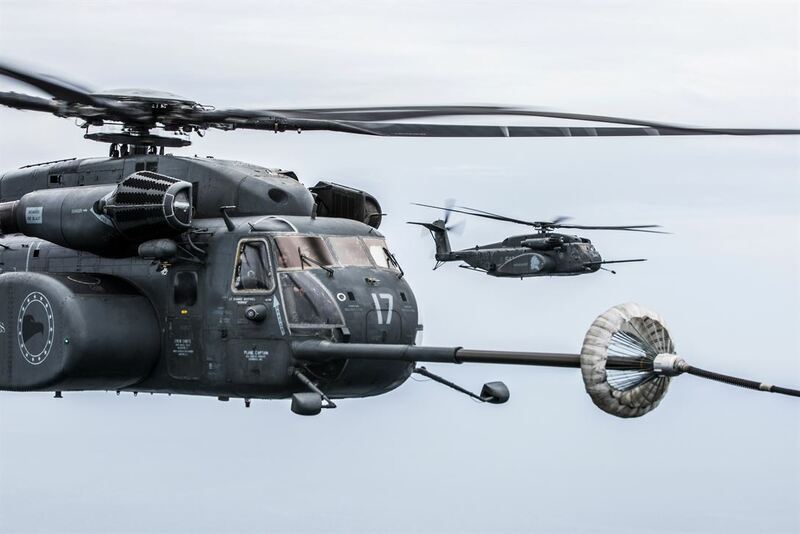 The LATR system is the live-action testing system that allows the Navy to perform training exercises while maintaining precise TSPI data on all participating stationary wing, rotary wing, and ship units. 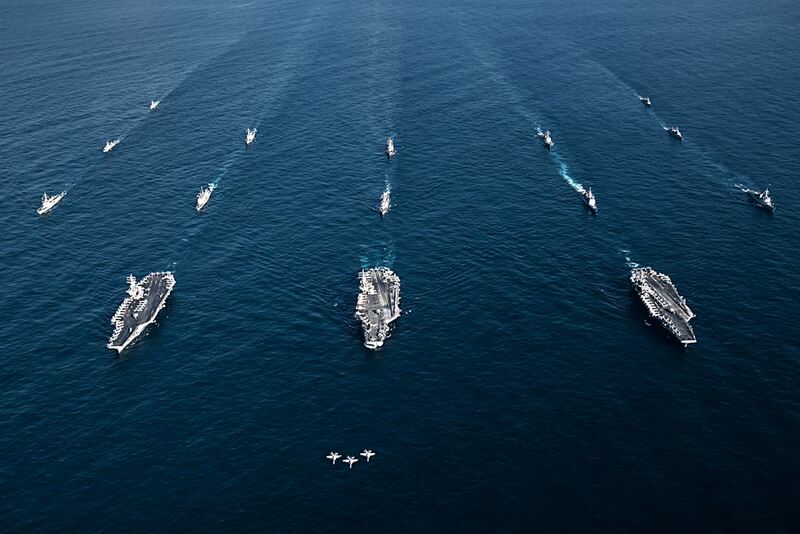 The LATR system is the live-action testing system that allows the Navy to perform exercises while maintaining precise TSPI data on all participating stationary wing, rotary wing, and ship units. LATR operates on all fleet ships, rotary and fixed wing aircraft and supports multiple warfare areas. Tracks up to 124 participants – ships and aircraft to a range of 500nm, from the surface to an elevation of 70,000 feet. Combines resultant host and LATR data for more effective real-time displays and debriefing capabilities. Unsurpassed debriefing translates into efficient, effective training. Allows you to run a real-time mission while a previous mission is being debriefed. Provides simultaneous exercise control, data collection, data distribution, and debriefing. 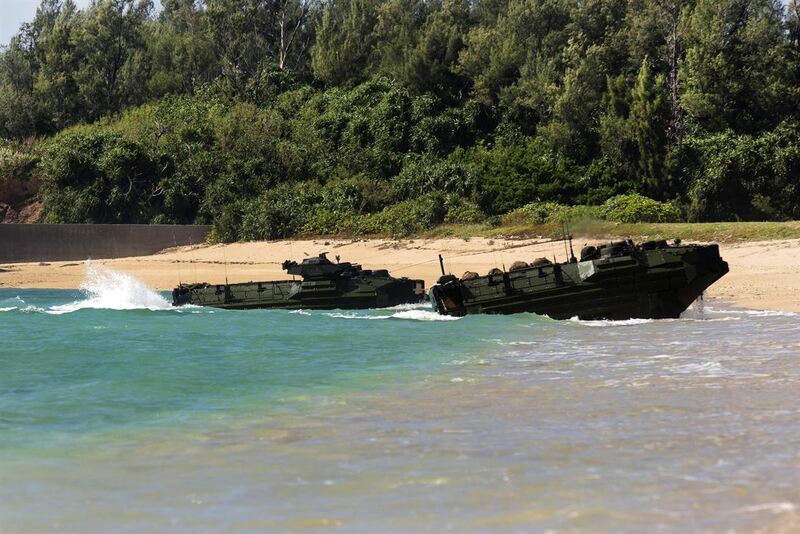 Same-day, battle group, unit level debrief to multiple locations, aboard ships, both ashore and afloat. A portable variant of the LATR system is available to support training at any location in the world, including while under way at sea. Superior state vector accuracy is derived through the use of differentially corrected C/A Code GPS. Full state vector participant tracking for high performance aircraft. 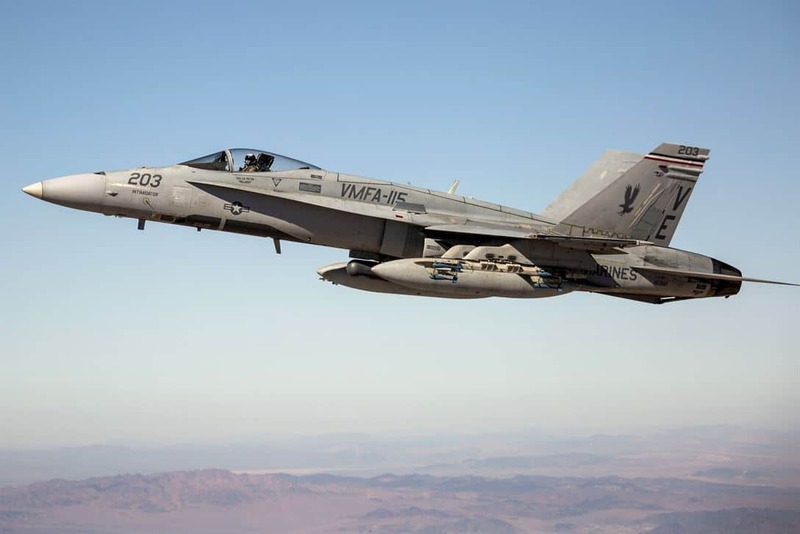 Located in Nevada’s high desert, Naval Air Station Fallon is home to the Fighting Saints of VFC-13, the Desert Outlaws of Strike Fighter Wing Pacific, and the Naval Strike Air Warfare Center, NAS Fallon serves as a premier tactical air warfare training center for the Navy. Their mission is to operate and maintain an airfield, and associated bombing and electronic warfare ranges. Air station has evolved into a versatile, comprehensive training facility known to those familiar with the air station as a pinnacle of air warfare training. Has four bombing ranges, including electronic warfare range and additional excellent training facilities. 14,000 ft runway is longest in Navy. Located at the foot of the great Outer Banks sits the home of a powerful aviation arsenal, fittingly, right down the road from Kitty Hawk. Air station and its associated support locations occupy approximately 29,000 acres. 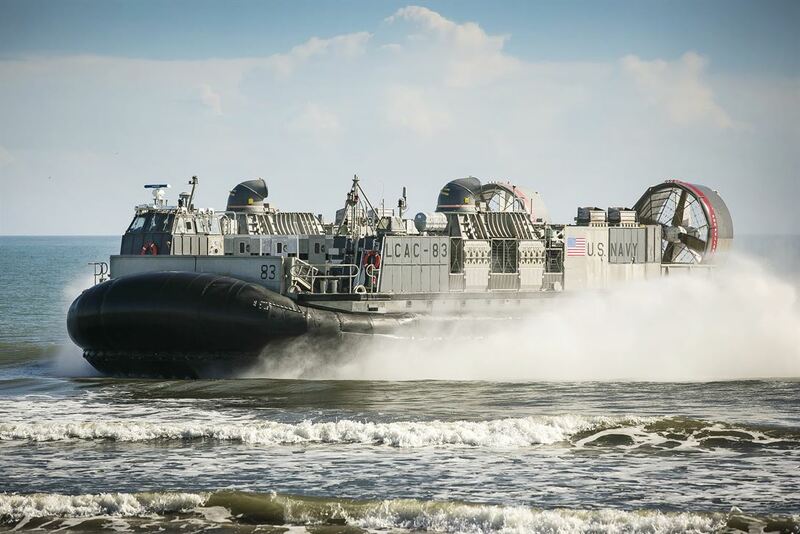 Cherry Point’s system of ranges and auxiliary landing fields provide unique littoral training opportunities for 2d MAW as well as aviation and naval combatants across all U.S. and some foreign military services. Cherry Point’s influence in the region stretches even further with its 2015 expansion of air traffic control services to cover more than 9,000 square miles of airspace for military, civil and commercial air traffic. Its runway system is large enough that the air station served as an alternate emergency landing site for the Space Shuttle launches out of Cape Canaveral, Florida. Located in Virginia Beach, Virginia, Naval Air Station Oceana is the Navy’s East Coast Master Jet Base, home to F/A-18 Hornets and Super Hornets. 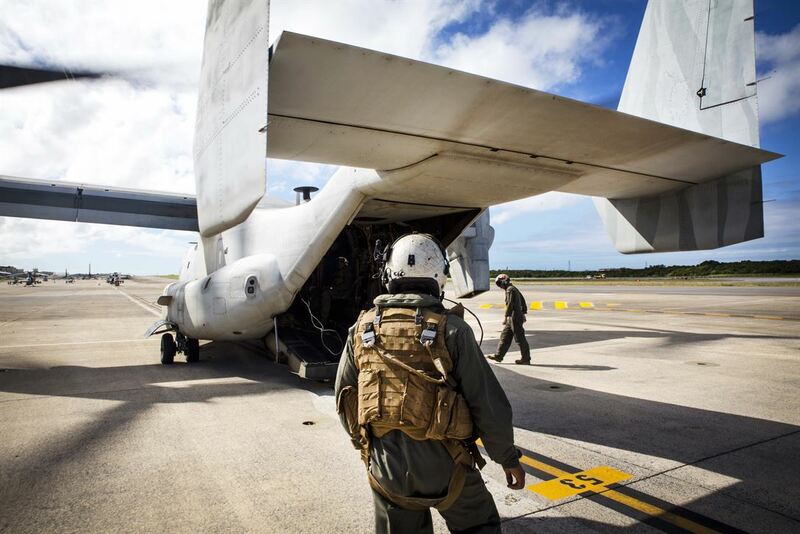 Primary mission of the Naval Air Station Oceana is as a Shore-Based Readiness Integrator, providing the facilities, equipment and personnel to support shored-based readiness, total force readiness and maintain operational access of Oceana-based forces. Located a few miles outside of Yuma, Arizona sits the Marine Corps Air Station Yuma – currently the busiest air station in the Marine Corps, offering excellend year-round flying conditions and thousands of acres of open terrain for air-to-ground weapons ranges. 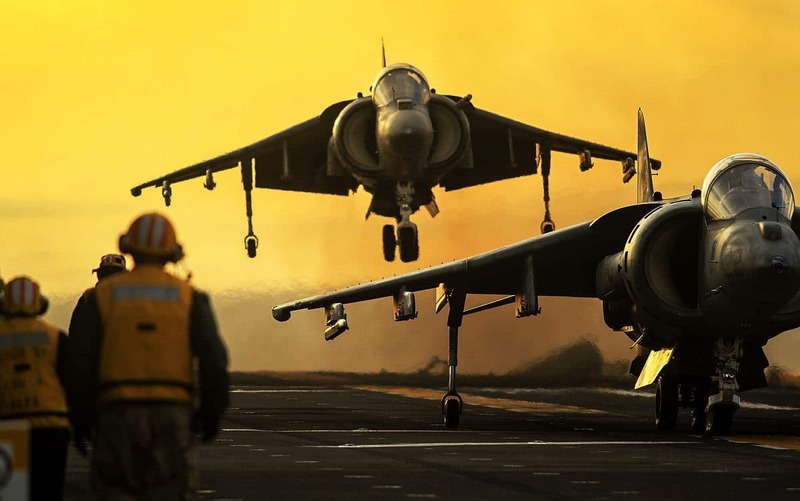 The air station is home to multiple squadrons of AV-8B Harrier IIs of the 3rd Marine Aircraft Wing. Marine Aviation Weapons and Tactics Squadron 1 (MAWTS-1) is a major aviation command at MCAS Yuma, conducting training for all Marine Corps tactical aviation units, most notably the Weapons and Tactics Instructor (WTI) course. Marine Fighter Training Squadron 401 (VMFT-401) is a Marine Air Reserve squadron also based at MCAS Yuma, containing both active duty and Selected Marine Corps Reservists, providing aerial adversary/aggressor services and dissimilar air combat training (DACT) for all U.S. military services, and selected NATO, Allied, and Coalition partners. This base was also used in the late 80’s and early 90’s as the Marine Corps Airborne Training Center. MCAS Yuma is currently programmed to become the Marine Corps’ initial operating base for the F-35B variant of the F-35 Lightning II Joint Strike Fighter (JSF), the first of which arrived on 16 November 2012. The Pacific Missile Range Facility, Barking Sands (PMRF) is the world’s largest instrumented multi-environmental range capable of supported surface, subsurface, air, and space operations simultaneously from its facility located near Kauai County, Hawaii. PMRF supports the fleet fighter with the largest instrumented training range in the world and boasts a full complement of test and training targets, from subsurface to space. PMRF is the most capable test and evaluation facility for Ballistic Missile Defense programs, currently supporting the U.S. Navy’s Aegis BMD. There are over 1,100 square miles of instrumented underwater range and over 42,000 square miles of controlled airspace. Pacific Missile Range Facility Barking Sands is a premier facility for supporting operations which vary from small, single-unit exercises up to large-scale, multiple-unit battle group scenarios. Mission is to facilitate Training, Tactics Development, and Test and Evaluation for air, surface, and sub-surface weapons systems and Advanced Technology Systems; providing a full spectrum of instrument range support, including radar, underwater instrumentation, telemetry, electronic warfare, target remote command and control, communications, data display, data processing and target/weapon launching and recovery facilities. The United States Navy’s Atlantic Undersea Test and Evaluation Center (AUTEC) is a laboratory that performs integrated three-dimensional hydrospace/aerospace trajectory measurements covering the entire spectrum of undersea simulated warfare — calibration, classifications, detection, and destruction. Its mission is to assist in establishing and maintaining naval ability of the United States through testing, evaluation, and underwater research. The sophisticated facility includes three test ranges — the Weapons Range, the Acoustic Range, and the FORACS Range — all located in the Tongue of the ocean (TOTO), a deep-ocean basin approximately 100 nautical miles (190 km) long by 15 nautical miles (28 km) wide, with depths as great as 6,000 feet (1,800 m). The in-water portion of the Weapons Range covers 500 square nautical miles (1,700 km²). This range can be divided into two distinct tracking areas consisting of roughly 250 square nautical miles (850 km²). This flexibility allows for the unique operation of two distinct individual exercises. Use of the total range is referred to as “Weapons Range”, while dividing the range into two distinct portions, the northern section is referred to as “Weapons Range North”, whereas the southern portion is called “Weapons Range South”. The Southern California Offshore Range (SCORE), located at Fleet Area Control and Surveillance Facility, NAS North Island California, provides (IT-21) tactical range training and testing services to U.S. Navy units of the Pacific Fleet. SCORE is a state-of-the-art, multi-warfare, integrated training facility serving a wide variety of customers. SCORE conducts a multitude of operations including multi-warfare and battle group evolutions, on and around San Clemente Island (SCI). Facilitate the test, evaluation, and development of weapon systems and tactics. All SCORE operations are monitored, controlled, and evaluated by Range Operations Center (ROC) personnel at NAS North Island, CA. Underwater vehicles are tracked utilizing phase coded acoustic pingers (MK84). Surface ships and aircraft are tracked (high accuracy) by the Position Measurement System (PMS) or the Large Area Tracking Range (LATR) system, using DGPS participant instrumentation packages (PIPs). Ships and aircraft are also tracked with (low accuracy) APX 72 IFF. Track accuracy is nominally 5 meters for differential GPS (PMS/LATR), 10 meters for surface and underwater platforms (acoustic) and 50 meters for aircraft (non GPS). Air and surface EW Range participants are usually tracked via assigned Mode III IFF or PMS, depending on accuracy needed and to facilitate pointing of antennae. Submarines participating in an EW exercise concurrent with an ASW or combined event are tracked with the underwater tracking system. SCORE currently has no ability to track surface or air units with tracking or surveillance radars; therefore, only units that are instrumented or have an operative IFF transponder can be tracked by SCORE. 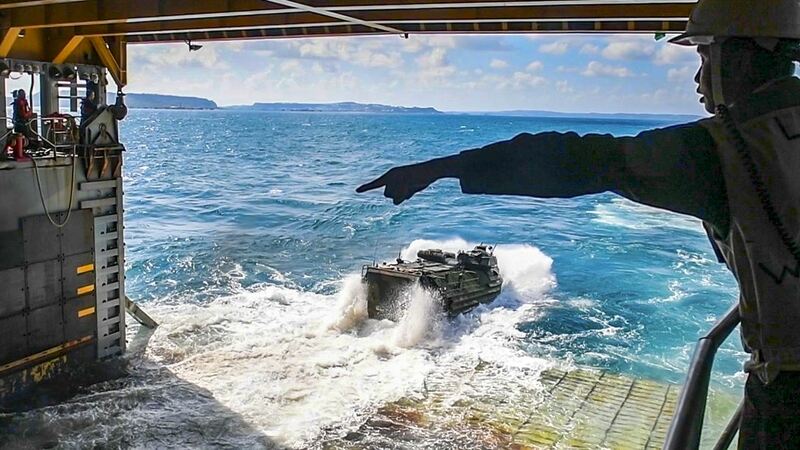 SCORE can support a wide range of exercises, including surface ship Over-The-Horizon Targeting (OTH-T) exercises throughout the SOCAL area while ASW or other operations are being conducted on the underwater range. Shallow water operations can be supported with surface and in-air tracking in the Tanner/Cortez Bank areas. China Lake, in California’s Mojave Desert, is home to NAVAIR’s Naval Air Warfare Center Weapons Division (NAWCWD). 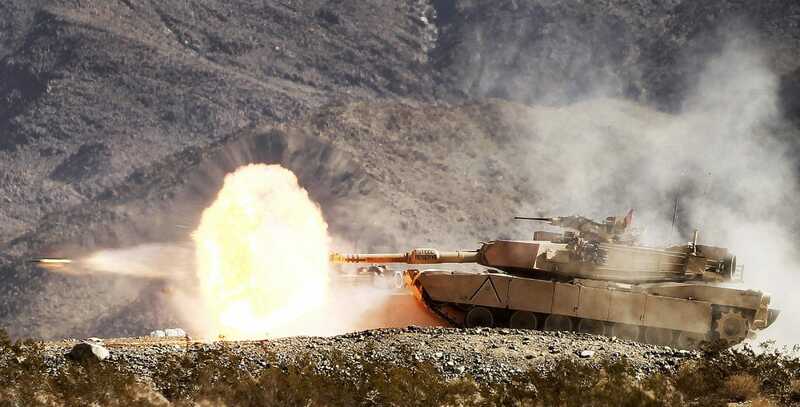 The unencroached air and land ranges at China Lake provide unmatched geographic conditions in which to develop and test weapon systems and explore tactics for desert and mountain environments. China Lake provides efficient deployment of new weapon systems through its collocated laboratories, ranges, weapons test squadrons and the Navy’s Air Test and Evaluation Squadron (VX-9). 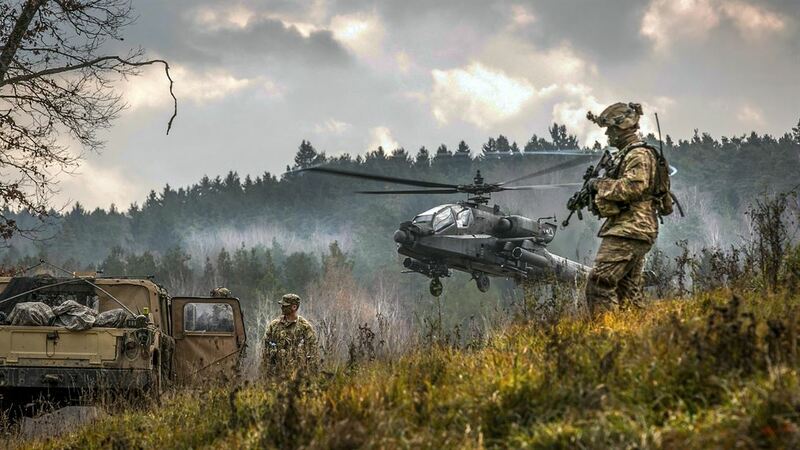 The site supports fleet training and tactics development, including major exercises on the Land Range, Superior Valley Tactical Training Range and Electronic Combat Range. Headquartered in El Paso, Texas, Fort Bliss is the largest installation in FORSCOM (United States Army Forces Command) and second-largest in the Army overall. Monitor missile launches conducted by White Sands Missile Range, located 70 miles (110 km) to the north, in New Mexico.